And now, a few select songs from some of the greatest musicians to rock! 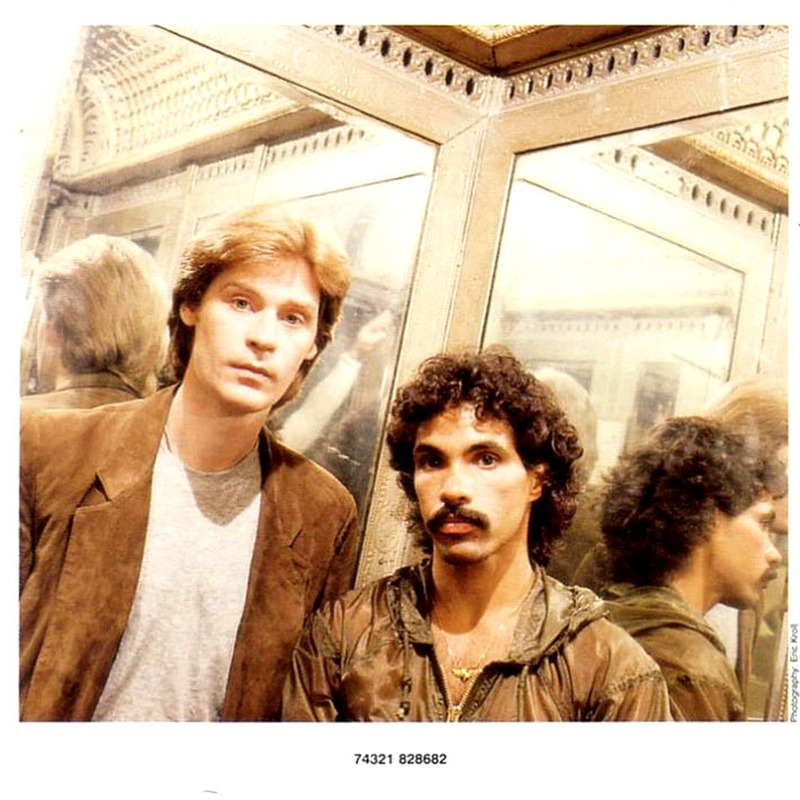 During the ceremony, Hall and Oates (obviously) accepted the awards together and talked about their beginnings. Oates talked about his love for, what else? Music. 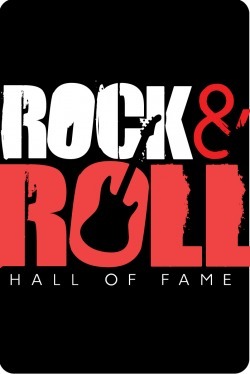 I’m just going to say it: how were ANY of these inductees not already in the Rock and Roll Hall of Fame? Ouch. That’s a zing for the Rock and Roll Hall of Fame. And now for my favorite song by the band, although it is one of the more famous slow songs: Beth. Absolutely beautiful. 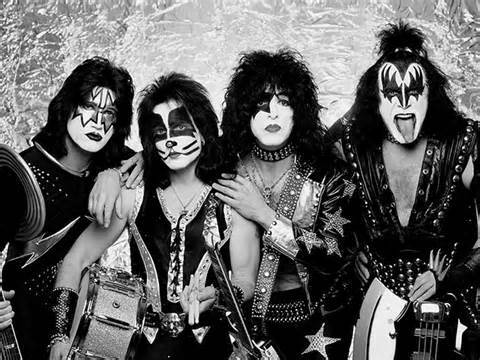 Congratulations, KISS! She did it! 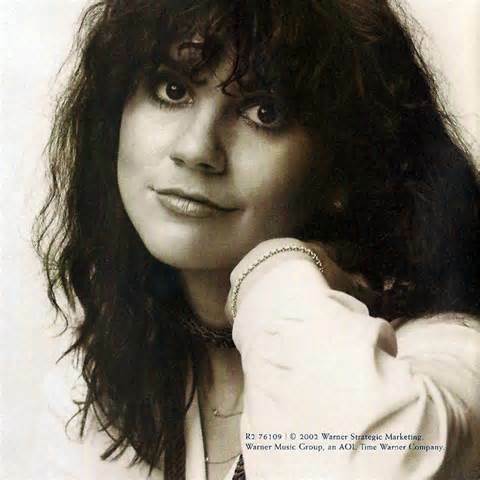 Linda Ronstadt was inducted into the Rock and Roll Hall of Fame! The powerful voice of Ronstadt was very popular in the 70’s and 80’s, but what’s more impressive than her track record is her ability to sing both rock and roll AND country. Kudos to her, because that transition is not very easy. Unfortunately, Rondstadt was not able to attend due to illness. Regardless, congratulations, Linda Rondstadt! It’s about time. 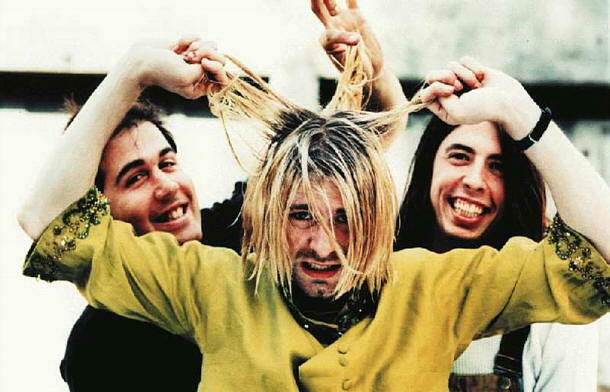 Nirvana has also officially been inducted into the Hall of Fame. A personal favorite band of mine, I’m ecstatic that Nirvana has officially been inducted, although it was also long overdue. In honor of Nirvana’s achievement, I chose the song “Lithium” for the playlist. Enjoy! 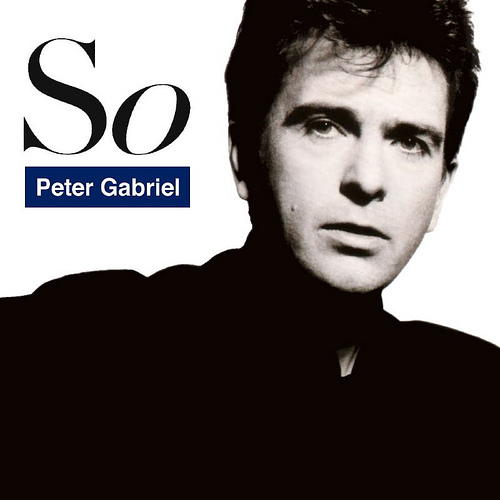 Peter Gabriel has the voice of an angel. And he speaks the truth about music. And now, here is “In Your Eyes” as it was featured in Say Anything. Because that movie is simply fantastic. Cat Stevens is a legend. 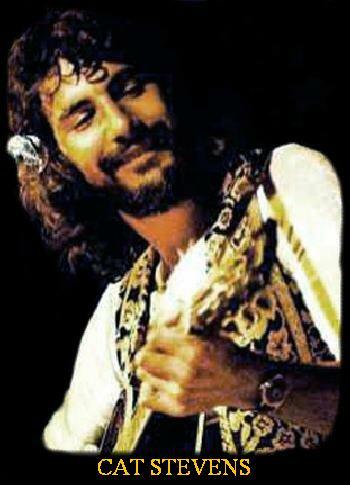 He now goes by Yusuf Islam, which he changed his name to after he converted to Islam. According to NPR, “In 2004 Yusuf Islam was not permitted into the United States after his name turned up on a terrorist watch list.” So I guess that might have been slightly awkward. *Want to watch the event? It was filmed by HBO and will premiere on May 31st!